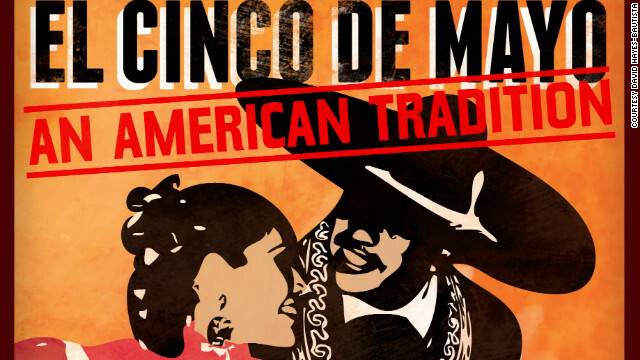 When it comes to the debauchery, gimmicks and (mostly) misinformation regarding the US holiday known as Cinco de Mayo, we’ll be honest with you – it’s not really a huge, 2-for-1 margarita and all-you-can-eat nachos kind of event in Mexico. It’s also most definitely not Mexico’s Independence Day. In fact, Cinco de Mayo is simply a commemoration of the Battle of Puebla, which marked the Mexican army’s victory over France in 1862 during the Franco-Mexican War in Puebla (where you’ll find some of the most delicious mole). Do yourself a favor, avoid topping people’s douche list, and get informed. Don’t say ‘ole!’ – ever. Don’t wear outfits of gaudy stereotypes – ever. Don’t wear that fake mustache or a poncho/serape (unless you’re cold). Don’t shake any maracas (do a little research on that, too, while you’re at it). Don’t try to do a ‘grito’ unless someone just punched you in your privates. Don’t’ say “Cinco de Drinko” because, well, that’s just dumb. And please, for the love of your own sanity, don’t ask people that aren’t Mexican to explain Cinco de Mayo. You’re just asking for a word lashing at that point. Now, let’s all relax, enjoy whatever today has to offer (go ahead, enjoy that tequila!) 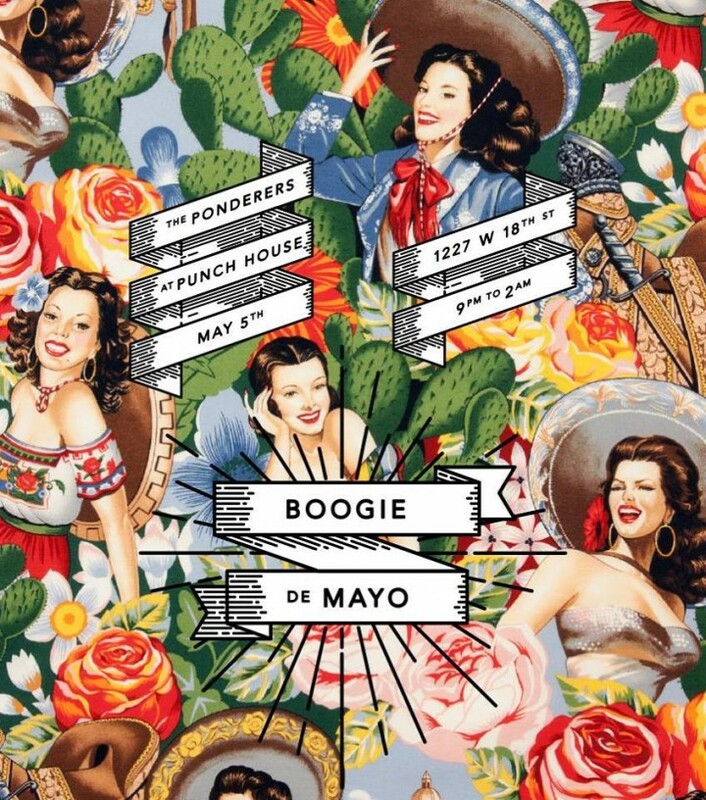 and listen to The Ponderers playlist inspired by Cinco de Mayo.